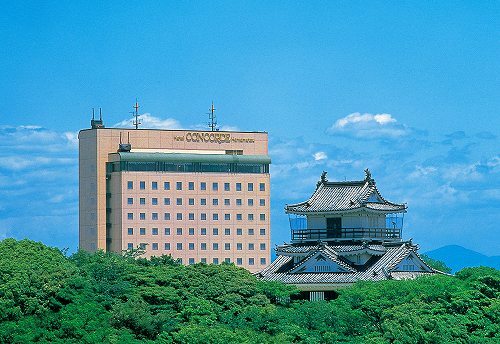 The Hotel Concorde Hamamatsu is located in the center of Hamamatsu City as an international city hotel and sits along the Hamamatsu Castle Park. 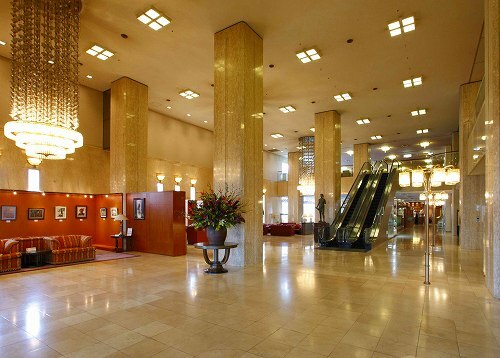 It is a graceful location and easy access to the central city. 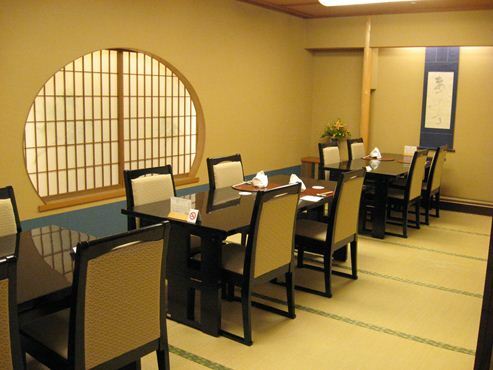 The hotel offers a comfortable stay and space where facilities and peacefulness harmonized. 10 minutes on bus from JR Hamamatsu Station bound for Yamanote or Hagioka. Get off at Hamamatsu- jyo Koen iriguchi and 1 minute walk. 5 minutes by taxi from JR Hamamatsu Station.